February 27 – March 1. Part of Flamenco Vivo Carlota Santana’s visiting artist residency program at Duke University. The Passion of Flamenco is the impassioned investment of each dancer, singer, musician — an expression of feelings transformed, expressing the vital essence that lives within each of us and is the foundation of Flamenco. 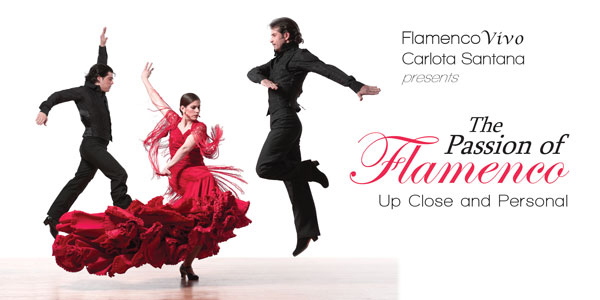 Flamenco Vivo is one of the nation’s premier flamenco and Spanish dance companies celebrating their 30th Anniversary Season. The dancers and musicians uphold the purity and traditions of flamenco while pushing the boundaries of the art form in new directions.